Their wonderful day that started with the wedding at the Our Lady Queen of Angles church in Newport Beach. 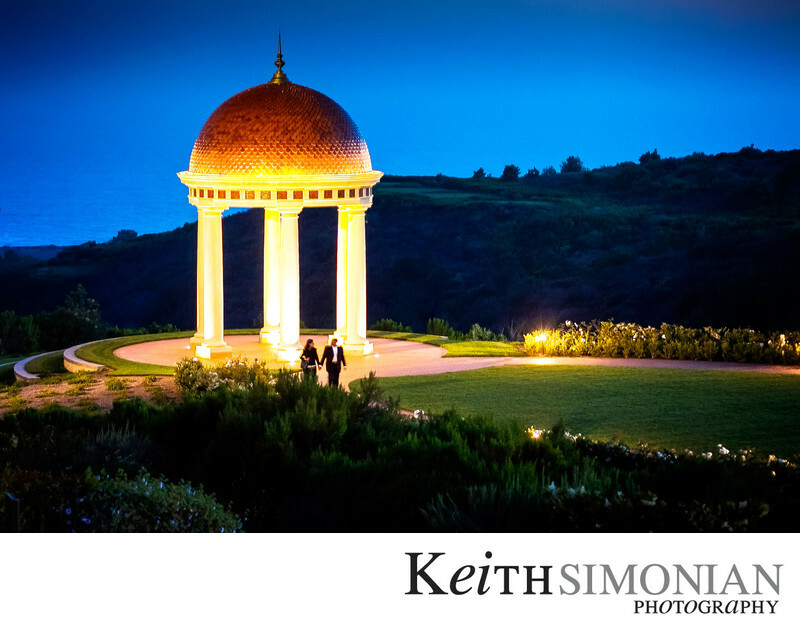 The celebration continued with a wedding reception at the Platinum venue Pelican Hill Resort in Newport Coast, CA. The celebration lasted through the night with a stroll by the Pacific Ocean and the rotunda by the event lawn. Location: The Resort At Pelican Hill 22701 S Pelican Hill Rd Newport Coast, CA. Keywords: Newport Beach Wedding Pelican Hill Resort (3). 1/6; f/2.5; ISO 2500; 85.0 mm.